SOFIA (Bulgaria), January 17 (SeeNews) - Bulgaria's Sopharma Trading [BUL:SO5] has acquired a minority shares portfolio in Serbian drug wholesaler Lekovit, thus becoming the sole owner of Lekovit as part of regional expansion, Sopharma Trading said on Thursday. The price of the deal was not announced. “The first step is to become a leader in Serbia by expanding significantly operations and logistics potential. This development will be used as a fundament for regional expansion, since Sopharma Trading sees the whole region of Eastern Europe, especially the Balkans, as a vast opportunity for growth," Dimitar Dimitrov, CEO of Sopharma Trading Group, said in a statement. Sopharma Trading entered the Serbian market in 2015 by opening a subsidiary in Belgrade. In August 2017, Sopharma Trading completed the acquisition of a 70% interest in Lekovit for an undisclosed sum. 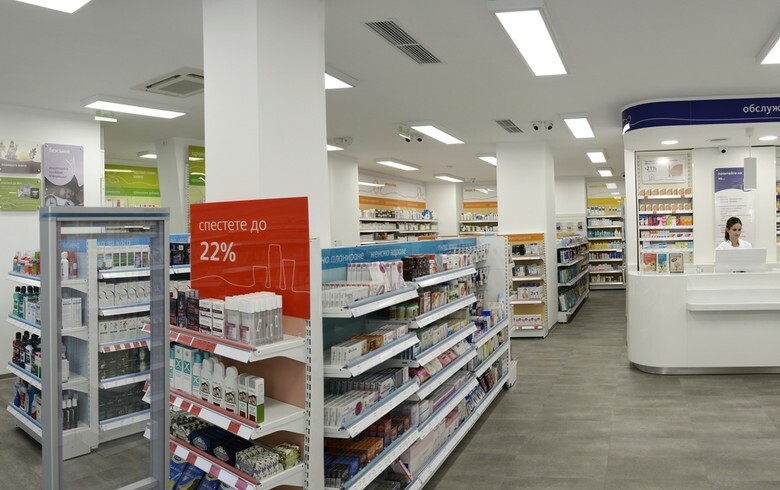 Over the past year Sopharma Trading has focused on the successful integration of the Serbian company as well as on achieving significant growth of operations by both expanding the pharmacy market and developing new business lines, i.e. the hospital market, the statement reads. Sopharma Trading, a unit of Bulgarian drug maker Sopharma [BUL:3JR], operates in the wholesale, retail, medical equipment and other segments and is planning to implement its diversified business model in Serbia and the whole region, it also said. Lekovit was set up in 1992. Following a spin-off of its wholesale operations, in 2016 the company had 150 employees and booked nearly 50 million dollars ($43.87 euro) in revenue. Lekovit has been the fastest growing Serbian drug wholesaler in the past three years, posting growth of 18% in 2014, 40% in 2015 and 33% in 2016, Sopharma Trading said, without elaborating. Sopharma Trading was set up in 2006, integrating five drug distrubuting companies. Its profit before taxes rose by an annual 19% to 17.4 million levs ($10.2 million/8.9 million euro) in the eleven months through November. It was trading flat at 6.95 levs on the Bulgarian stock exchange by 4 p.m.